Want an easy New Year’s Resolution that may possibly save a life? Take a few minutes to clean out your medicine cabinet of unused and no longer needed medications, then drop them at a local kiosk or mail them off in a free, pre-paid envelope. More than half of the people who misuse prescription medication get it from a friend or relative, often straight out of the medicine cabinet. Medications that are not properly stored or disposed of can also be a risk to kids and pets who might accidentally ingest them. And flushing medications or tossing them in the trash is a danger to our waterways and wildlife. By following basic steps for safe storage and disposal of our prescription medications, we can make a huge difference in helping to prevent misuse and worse. The Vermont Department of Health offers several tips and programs for safe use, safe storage and safe disposal. Start with whether you need it. Your doctor can suggest or prescribe a number of pain management options other than prescription opioids. Ask your doctor or healthcare provider if other pain management approaches might be a better fit for your recovery. Keep any prescription medications you do have safe out of reach of children, and secured against misuse or diversion. Keep track of what you use. Take advantage of the many convenient methods for safely disposing of your unused, unwanted or expired medications. You may drop them off at nearby drug disposal kiosks located at pharmacies, hospitals and law enforcement agencies or at one of the many drop-off spots set up during the National Prescription Drug Take Back days which occur every spring and fall. And now, the Health Department has made it even easier, by offering mail-back envelopes. These free prescription medication mail-back envelopes are a safe, simple and secure way to dispose of unwanted and unused medications. Up to eight ounces of medications – either in their original containers, or in a sealed bag – can be put in each pre-addressed, pre-paid, 8×11 inch envelope. You can bring these envelopes to a post office, hand to your mail carrier or drop in a USPS mailbox. Once sealed, these envelopes are secured, mailed, and permanently destroyed through incineration. The envelope is destroyed without being opened. Medication mail-back envelopes are free and postage is prepaid, so mailing is free. 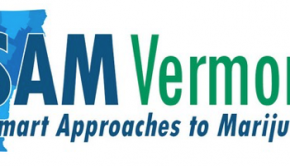 You can request the envelopes online from the Health Department at healthvermont.gov/free-prescription-medication-mail-back-envelopes or by calling (802) 651-1567. 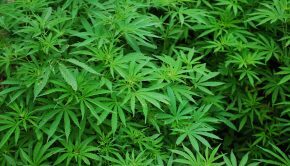 They are also available at town offices, health centers, your local health office, libraries, senior centers, veterinarian offices and other locations in communities across the state. 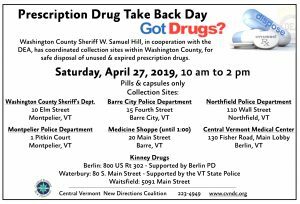 Vermonters turned in 5,892 pounds of medications at Take Back Day this past October, which included medications collected through the Lamoille County Sheriff Drug Disposal Pilot Project. More than 1,462 pounds of medication has also been collected since February 2018 from the 23 state-supported drug disposal kiosks located at pharmacies and hospitals. 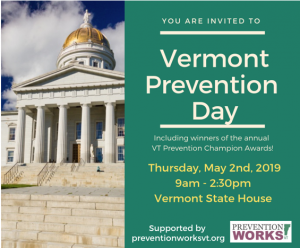 We work with the Health Department to promote “Do Your Part” messaging throughout the year, encouraging Vermonters to lock, drop, and mail unused medications to help keep Vermonters – and Vermont – healthy and safe. 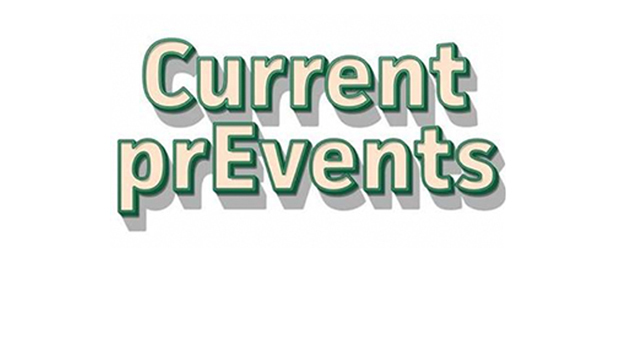 Learn more about safe use, safe storage and safe disposal of medications at Healthvermont.gov. Mark your calendars for the next National Prescription Drug Take Back Day on Saturday, April 27, 2019. 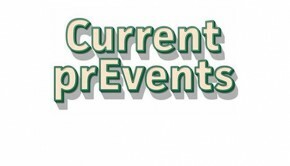 Current PrEvents is produced by the Central Vermont New Directions Coalition as part of the Regional Prevention Partnership grant from the Vermont Department of Health.